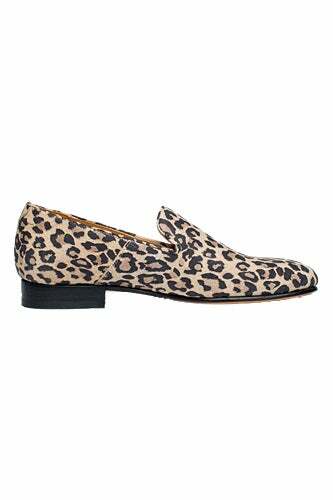 I am a fan of flats, so it was a no-brainer to post this season’s hottest loafers. 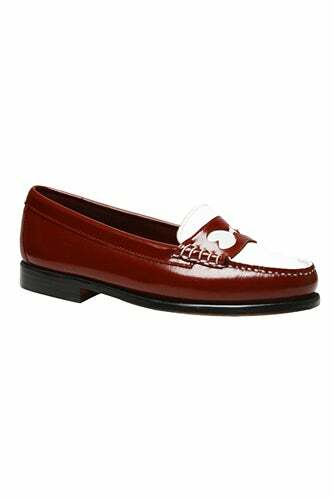 Antipodium for ASOS Pathfinder Loafers, $124.69, available at ASOS. Elizabeth and James Cassi, $325, available at Piperlime. 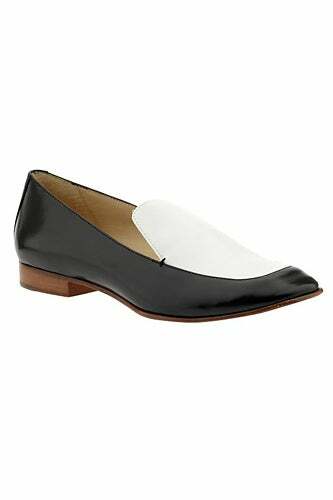 Zara Pointed Slipper Loafer, $89.90, available at Zara. 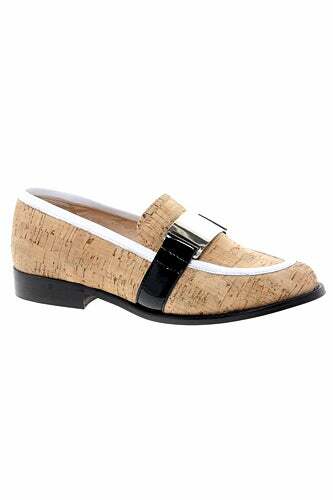 Candela Austin Loafer, $230, available at Candela. 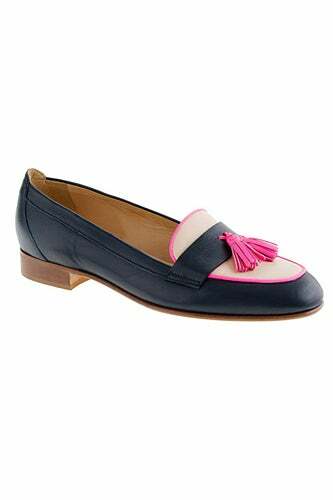 J.Crew Biella Tassel Loafers, $248, available at J.Crew. Pixie Market Studded Mary Jane Loafers, $89, available at Pixie Market. Dolce Vita Giya, $129, available at Dolce Vita. 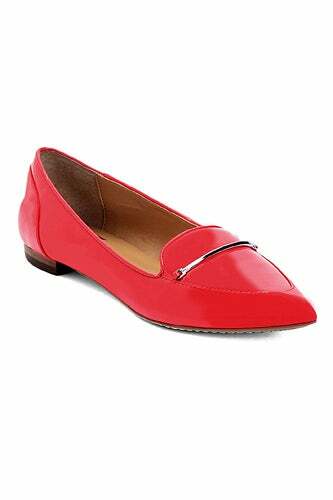 Kimchi Blue Olympia Cutout Loafer, $39, available at Urban Outfitters. 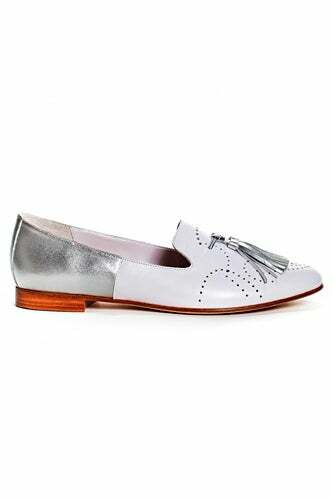 Cole Haan Monroe Reflective Penny, $119.95, available at Cole Haan. Dieppa Restrepo Leon, $253, available at Dieppa Restrepo. 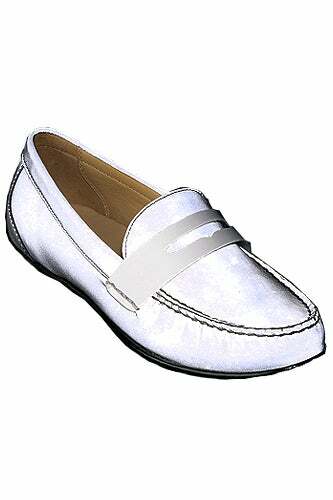 Opening Ceremony Jacquard Loafers, $335, available at Opening Ceremony. 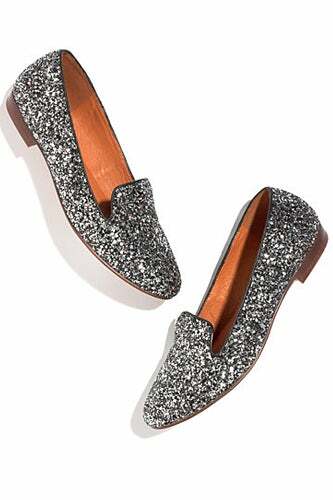 Madewell Teddy Loafer in Glitter, $124.99,available at Madewell. Jeffrey Campbell Jewel Loafer, $240, available at Free People. Rachel Antanoff Loves Bass Wendybird, $79, available at G.H. Bass. 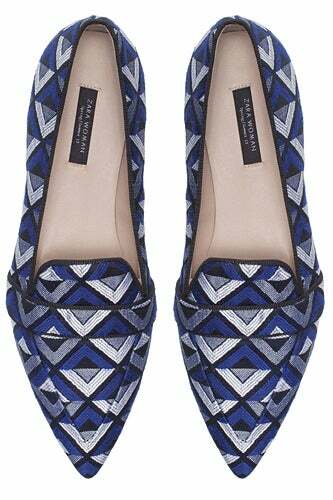 Tory Burch Careen Loafer, $295, available at Shopbop.